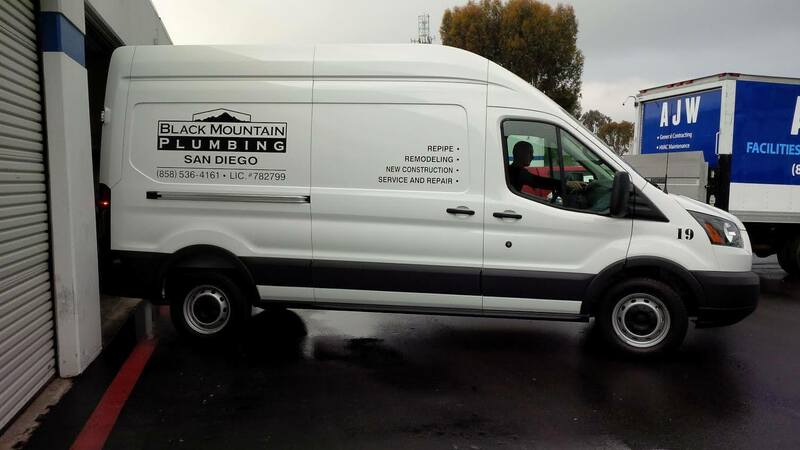 For the best in plumbing and plumbing services Scripps Ranch, you can always count on Black Mountain Plumbing. All of our services come with the satisfaction of knowing that your plumbing will always work just like you expect it to. If you have a broken pipe, water leak or any kind of plumbing emergency in Scripps Ranch, shut off your water and call us now at 858-536-4161. Water damage is very serious business and the faster the response the less damage you are likely to have. Black Mountain Plumbing is available every day of the year at night and on weekends and holidays. Day or night, you can ensure that we will repair your problems and leave you with a restful night.. We are professional and licensed plumbing contractors who know all aspects of plumbing. 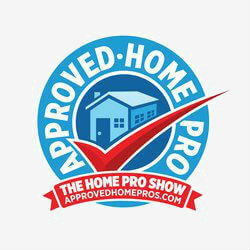 We are focused on providing premium customer care and high quality plumbing services Scripps Ranch. Our objective is 100 % client satisfaction which all of our customers receive. When it comes to your drains, anything is possible. Clogs can occur in them from several things but it is often misuse, that is people putting things down the drain that they should not. Whether it is your kitchen, bath, or toilet we can handle any drain. Our plumbers have advanced drain cleaning tools and technology to get to the source of the problem. Our plumbing services include working on the following types of drains. There are generally three different types of water heaters that we service and they are gas, electric, and tankless. The friendly and skilled staff at Black Mountain Plumbing can repair your water heater or offer water heater replacement if necessary. We bring efficiency Energy Star rated and high recovery tanks. If you’re not aware of the numerous sizes needed in houses, we are happy to help you make the appropriate selection according to your requirements. Make the call today and begin enjoying cleaner and warmer water. If you’re having problems with your water heater, you are going to need expert advice on what to do and you’ll always get sound advice from the experts at Black Mountain Plumbing. Our goal is to make your home free of plumbing problems and to help you prevent them from occurring in the future. We provide many plumbing services Scripps Ranch CA that require plumbing repairs. Taking pride in the look and feel of your house or business is essential. It’s likewise essential to see to it your fixtures are up-to-date or working effectively. Black Mountain Plumbing Service is can provide professional plumbing services to help with all your residential or office plumbing fixture repair work or replacement needs. If you are experiencing an issue with your toilet, sink, faucet, tub, or any other fixture, we can detect the problem and make all the needed repair work. Our objective is to keep your whole plumbing system running efficiently, effectively and financially. It stays out of sight and you hardly ever offer it an idea. However sewage system line repairs are pricey. If you have a sewer line blockage, you unexpectedly have a lot to stress over. Finding a competent professional, getting the right permits and overseeing an messy project requires the right folks for the job. Do you understand that the water line that runs from the street to your house is your responsibility? Water line failures can cost a homeowner like yourself thousands of dollars in unanticipated repairs. If you have noticed a sudden increase in your water bill or puddles forming in your yard when it’s not raining, you may have a leaking or broken water line. Water lines can crack or deteriorate from a variety of unavoidable environmental conditions, and most people don’t realize that maintenance of the water line, which runs from your house to the street, is the homeowner’s responsibility. Fortunately, a rapid response can prevent thousands of dollars worth of damage to your property and hazardous backflow. You dp not have to have a trench cut through your backyard or walkway or driveway to replace sewer or plumbing. With a small hole at each end of the run, we can draw pipe from the building to the main. We can even upsize a line to supply you greater capability. The trenchless method utilizes the existing damaged sewer line as a conduit and guide for the brand-new pipe. A cone-shaped, path-clearing setup head with the new pipe attached is inserted through the old pipe. As the setup head travels through the existing pipe, it actually pulls in a full-size replacement pipe. It is difficult to forecast when an issue will emerge with an in-home gas line. Gas re-piping is dealing with adding on new lines and replacing the bad ones. Whether you require a gas line connected for an outdoor grill or brand-new appliance hook-up or other gas line plumbing services, you are going to have to call Black Mountain Plumbing. 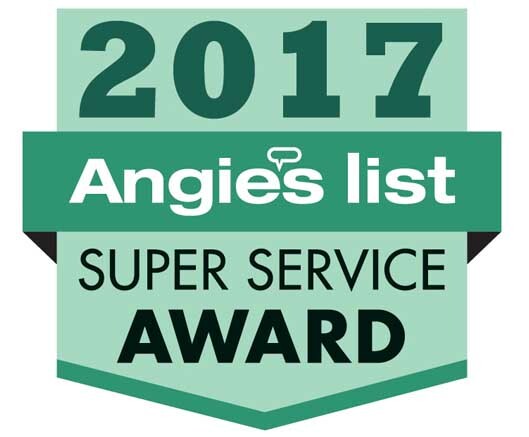 We’ll offer a safe and dependable gas line plumbing services for any need around your home as we’re the favored service providers in the location. A bad gas line is something that you do not wish to deal with as it can present many risks to the house and not to mention your household. Natural gas is odorless. Usually you can detect the smell of rotten eggs when a leak exists. If you smell this, you have to do something about it right away due to the fact that a gas leakage is something to not ignore. Re-piping can assist this from occurring.